Driverseat is a vehicle chauffeur service, offering professional driving services under 4 categories, Designated Driving, Assisted Transport, Airport Chauffeur, and Vehicle Chauffeur. The brand provides its clients with Coachmen (drivers) to either drive them somewhere in their own vehicle, or to relocate their vehicle for them. As a franchise, Driverseat is a low cost, low breakeven, high opportunity business model, where franchisees work from home offices and focus primarily on the local sales and marketing campaigns. 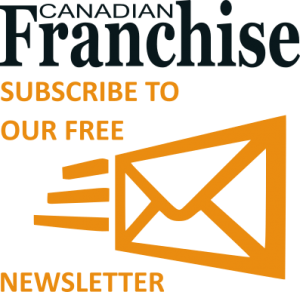 We offer an extensive 5 day training program, a mobile app to manage the on-call services, and significant ongoing support through our team of Franchise Conductors.